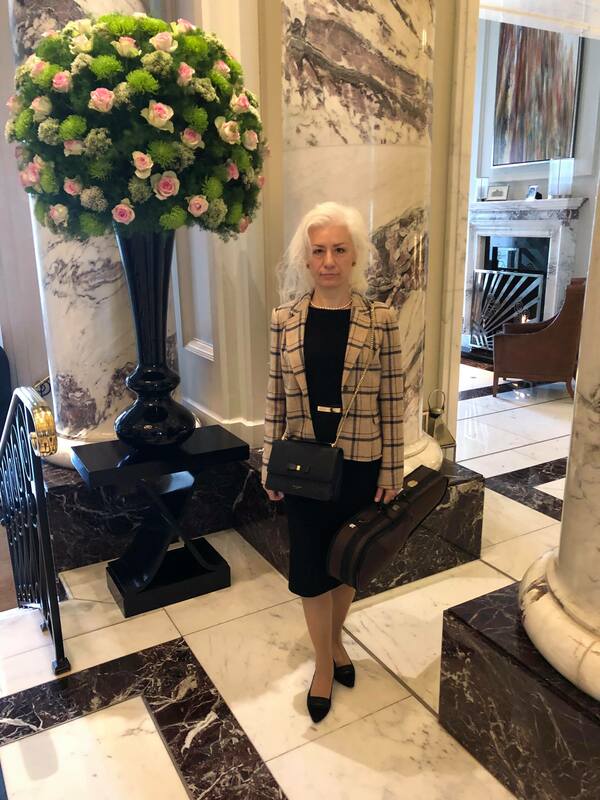 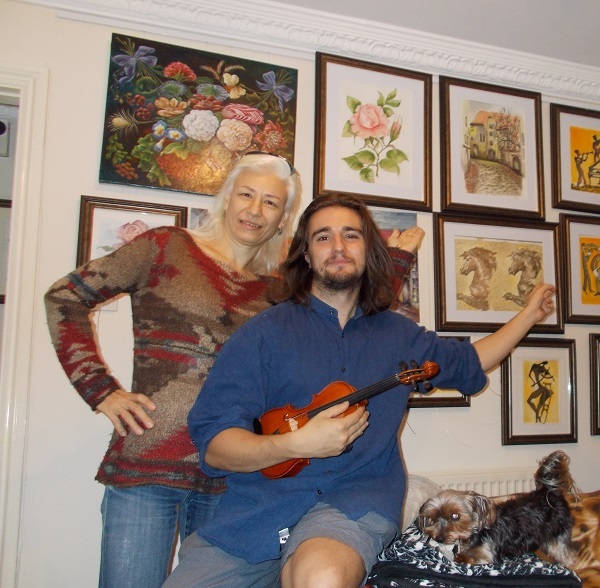 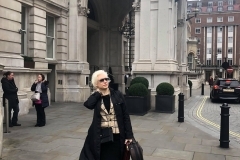 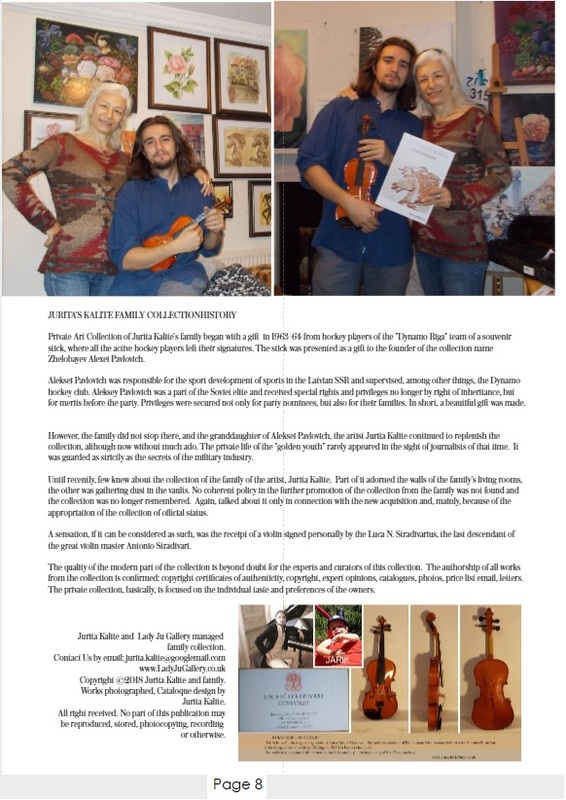 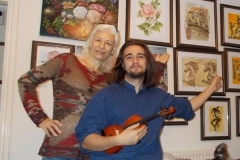 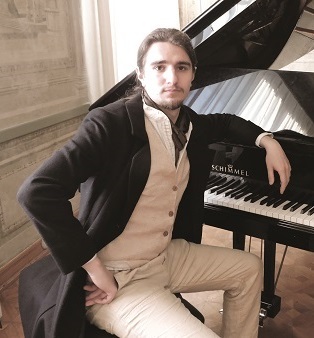 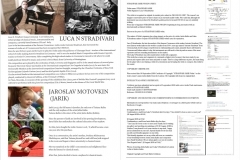 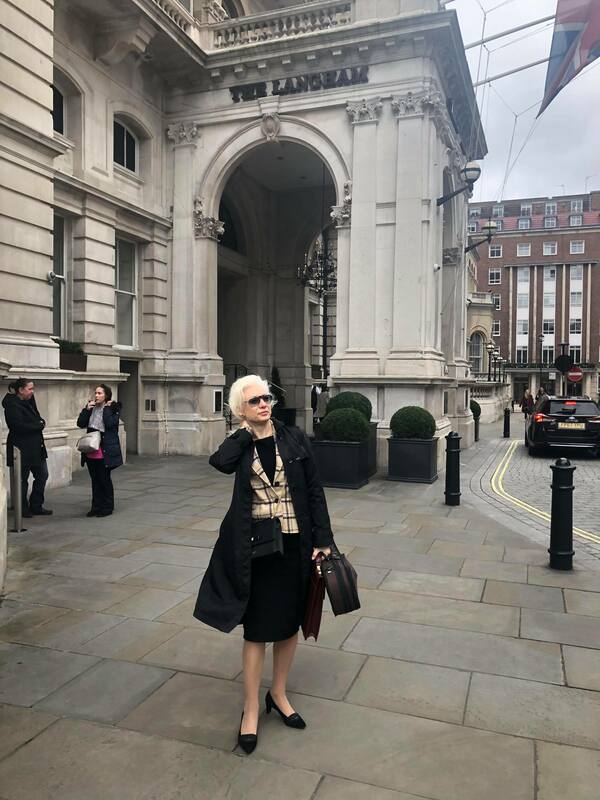 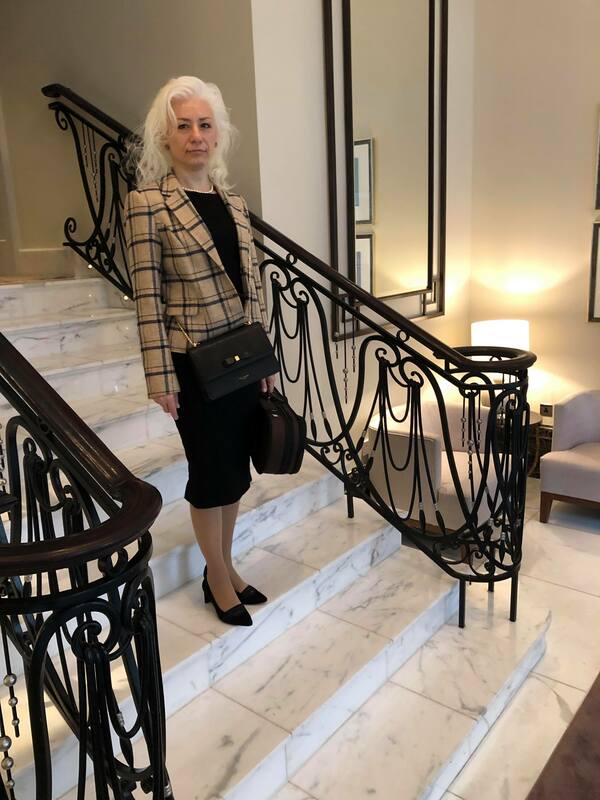 Famous classical music composer Luca Natali Stradivari came with friends visit to Jurita Kalite in Lady Ju Gallery in London, meet, see pictures at 19-20 August 2018. 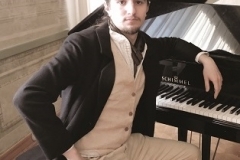 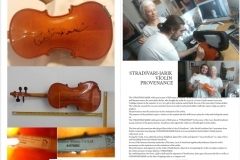 Luca Natali Stradivari is the last descendant of his great ancestor Antonio Stradivari, greatest violin maker of all times. 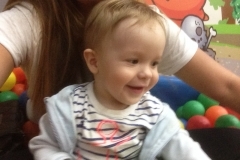 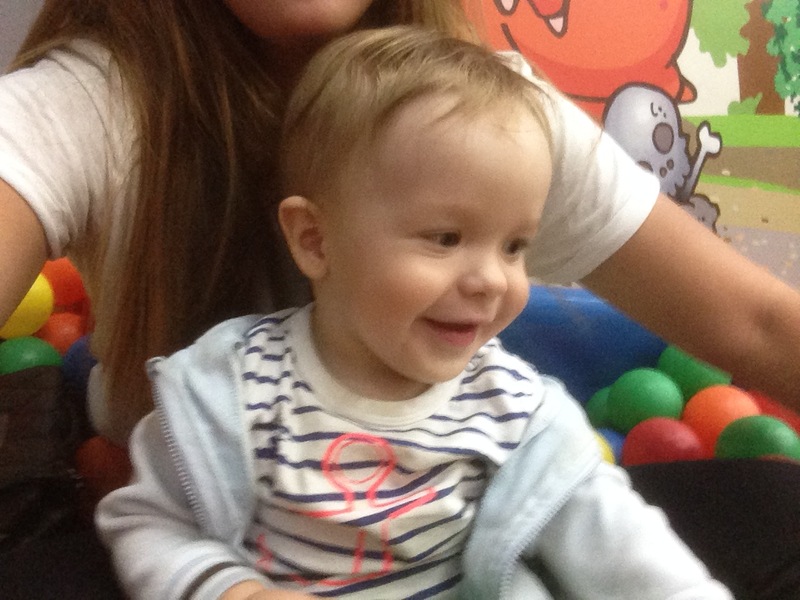 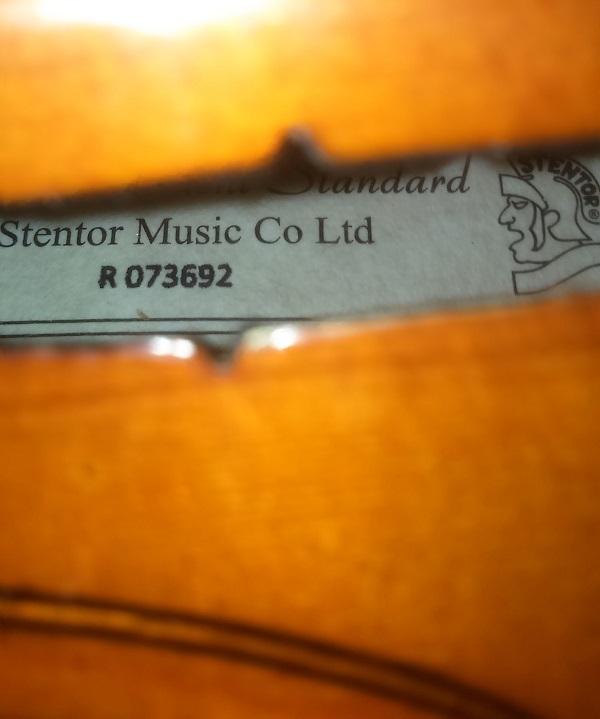 And of course, he dreams that his music one day will be played on the instruments made by his great-great-grandfather. 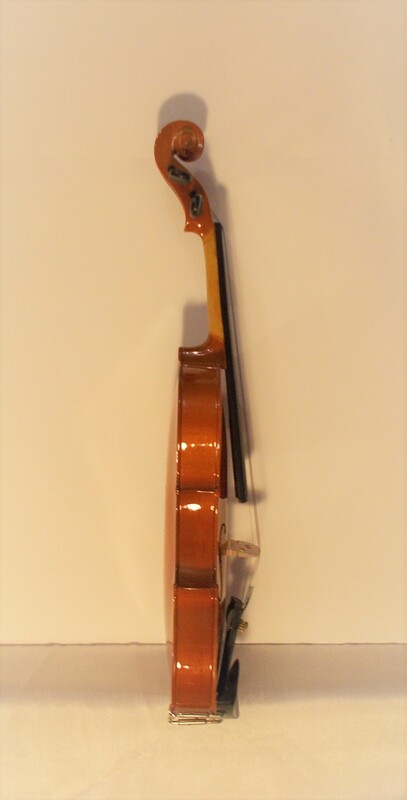 Here and the violin came in handy. 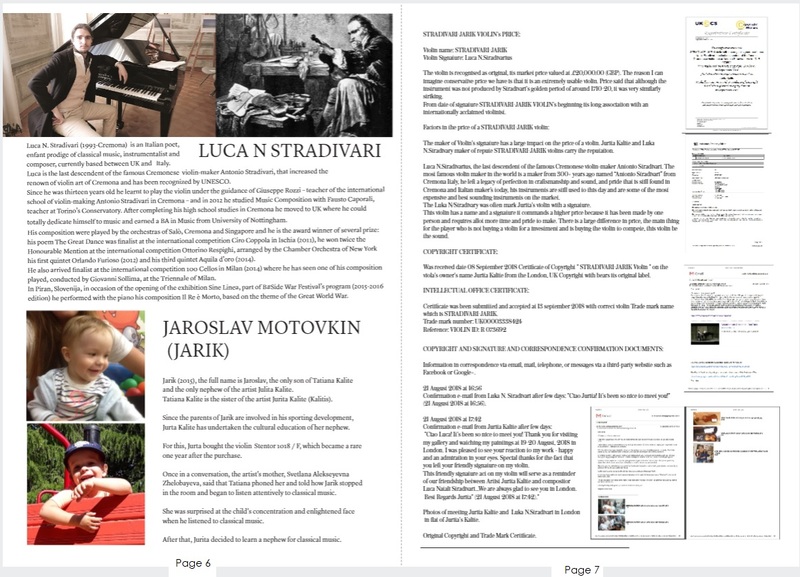 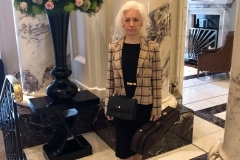 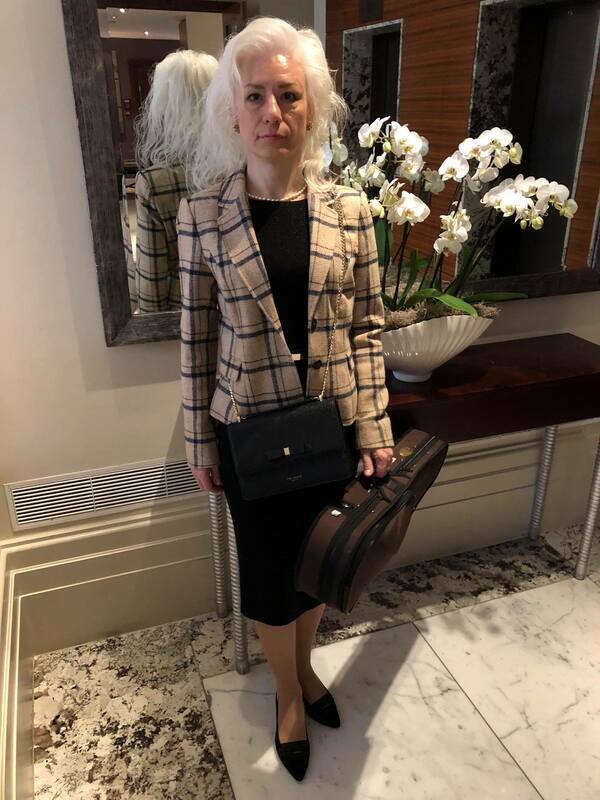 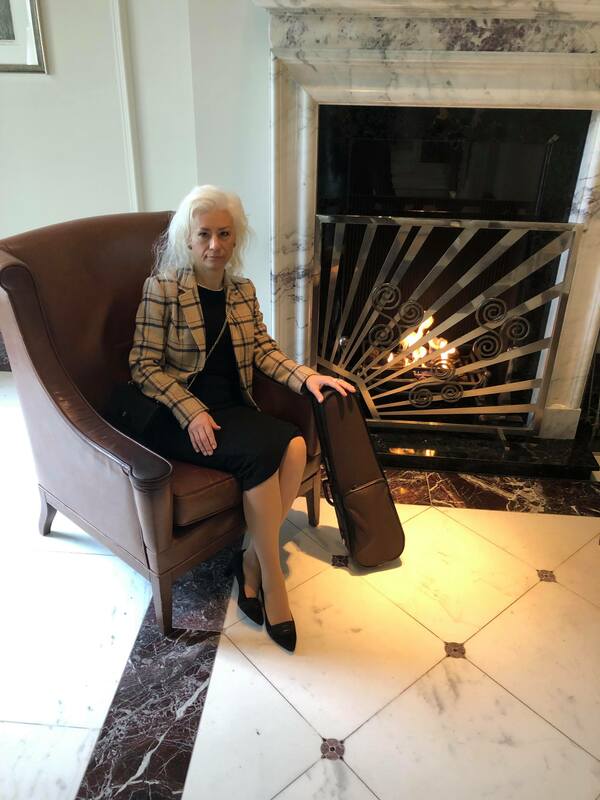 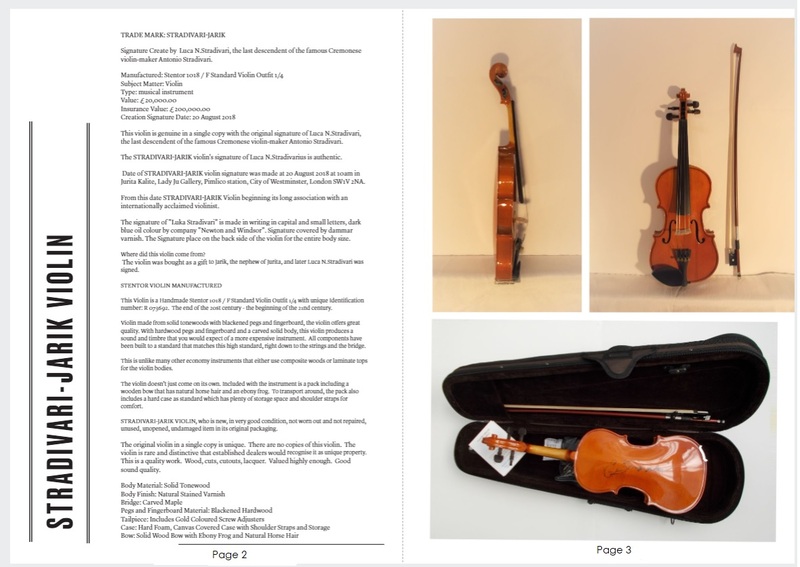 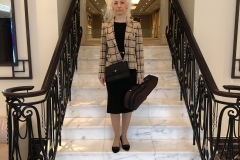 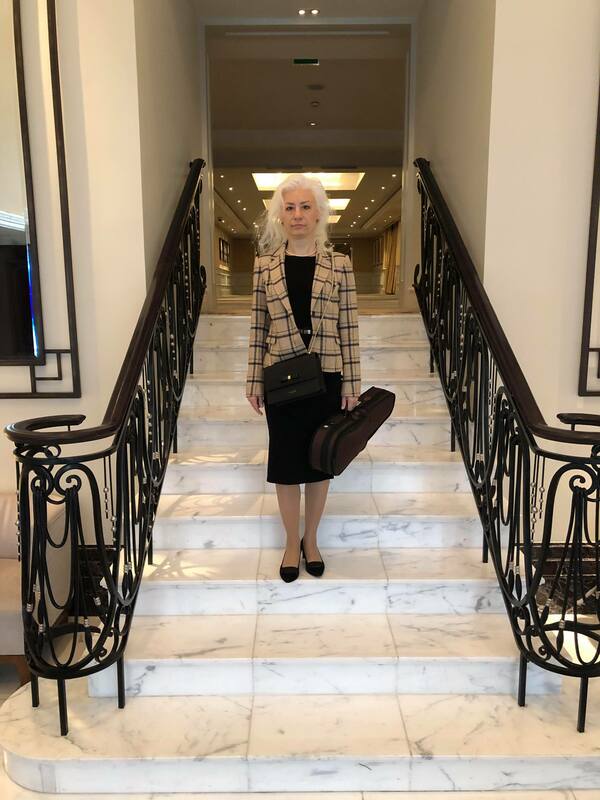 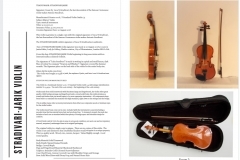 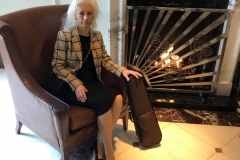 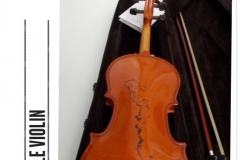 Jurita Kalite’s the violin was shown to Luca Natali Stradivari and he gladly played several notes on it and wished nephew Jurita’s an easy game. 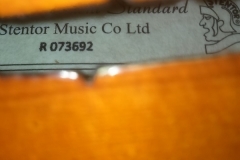 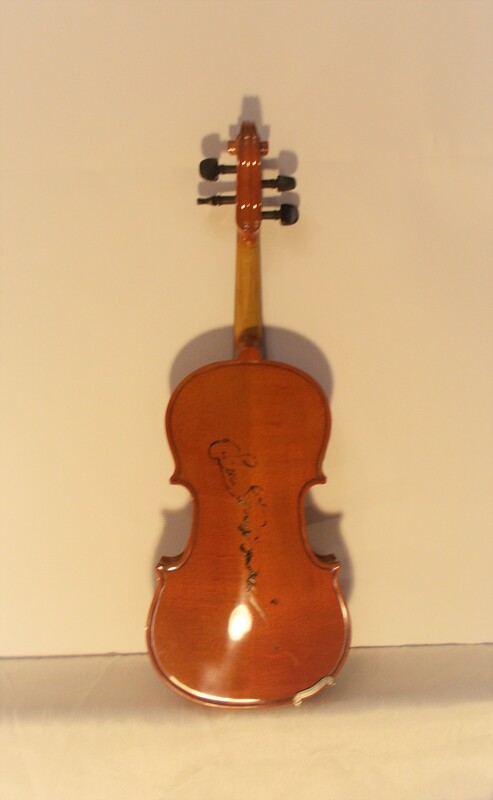 On this violin Luca Natali Stradivari played. 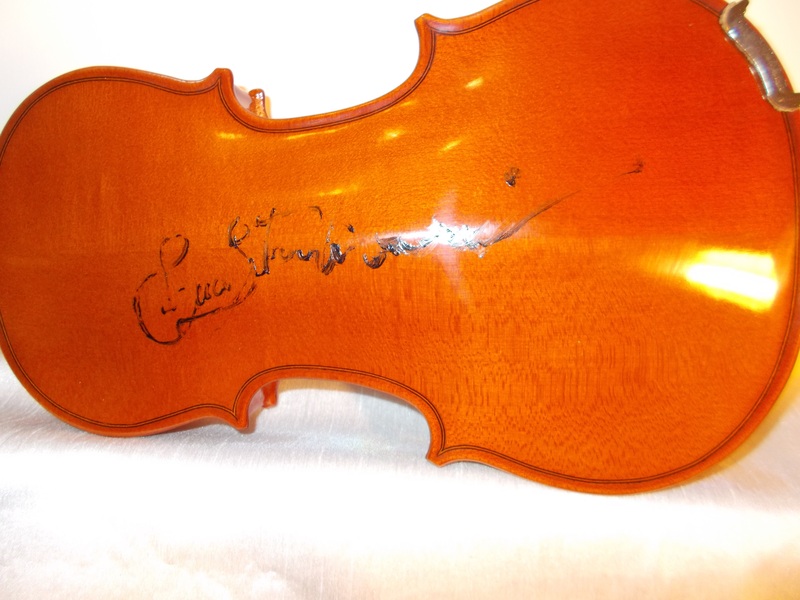 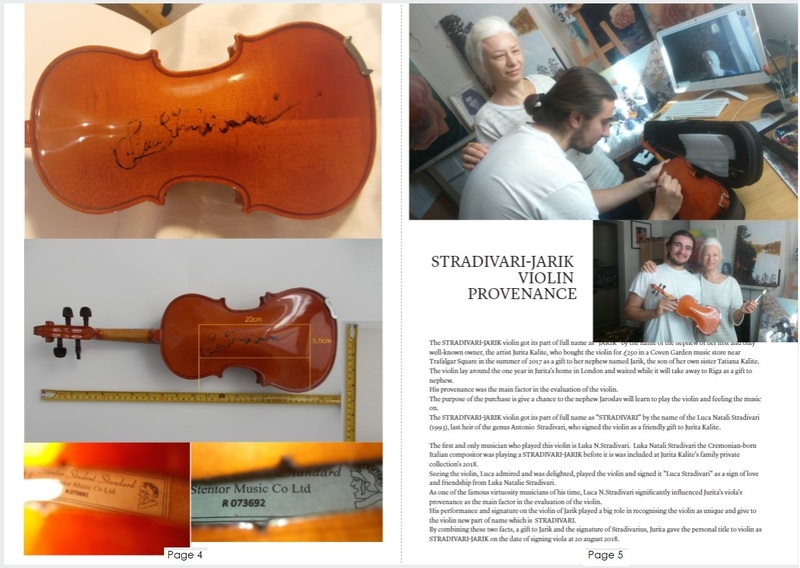 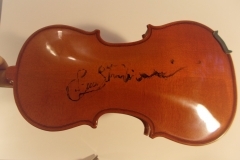 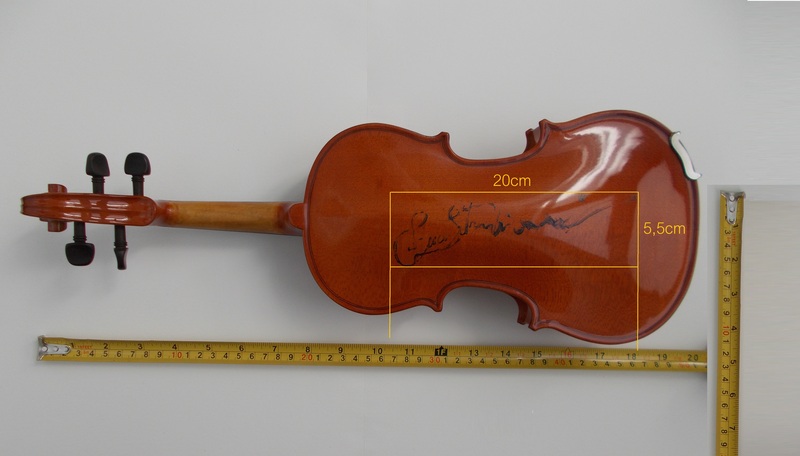 This violin was signed by dark blue oil color personally by the Luca Natali Stradivari, last descendant of the great Antonio Stradivari, in Lady Ju Gallery in London dated 20 August 2018. 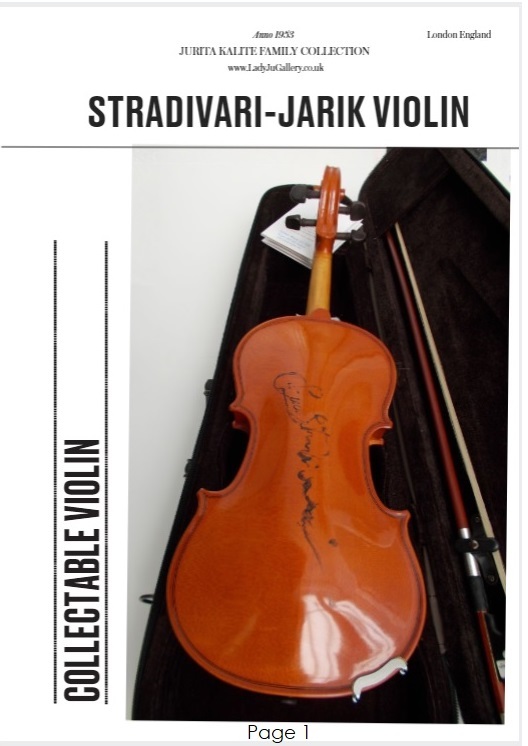 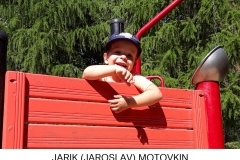 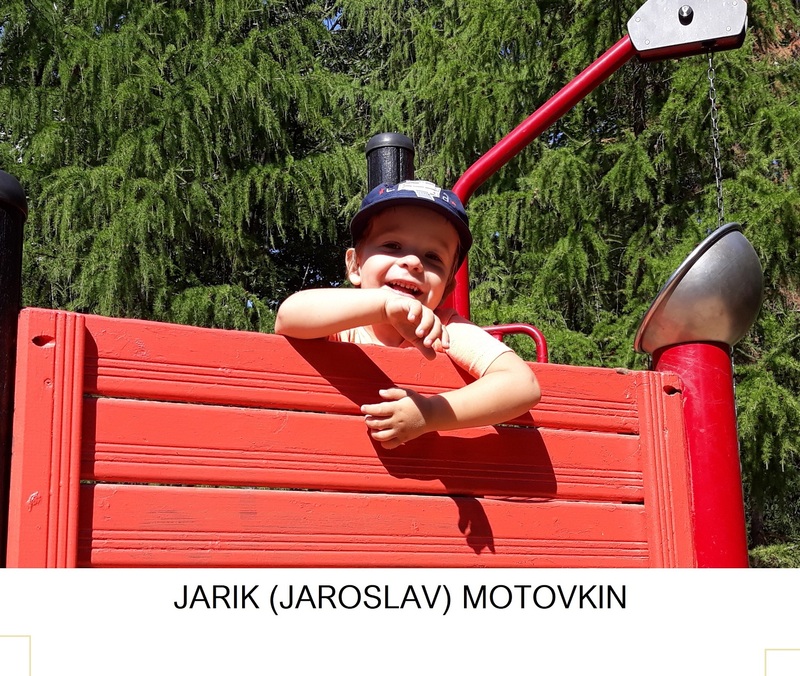 So, by lucky meeting, Jurita’s violin get the personal name STRADIVARI-JARIK and became a rarity. 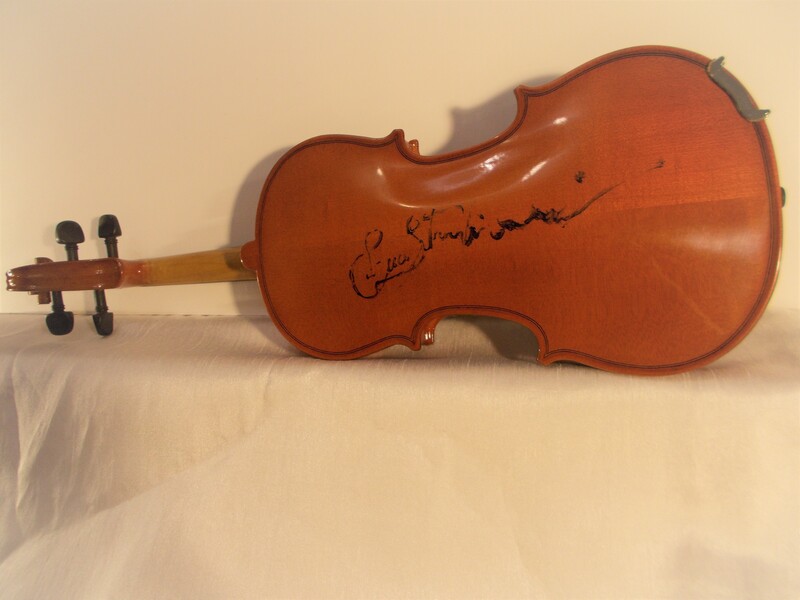 – The value of the violin lies in the original signature on the violin by Luca N.Stradivari. 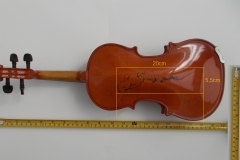 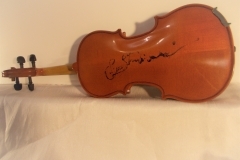 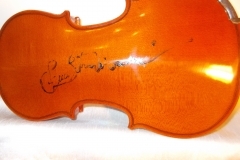 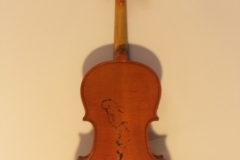 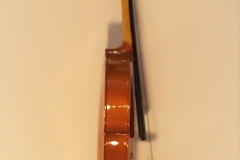 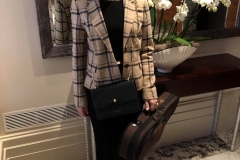 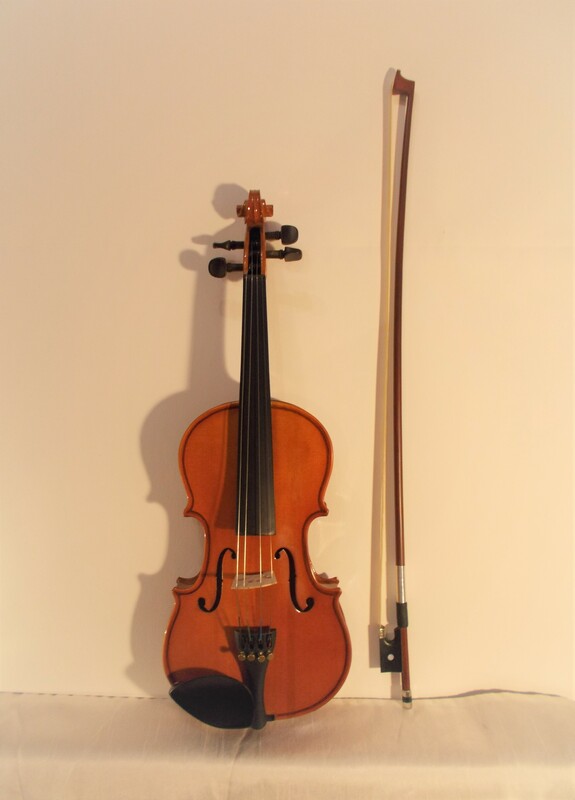 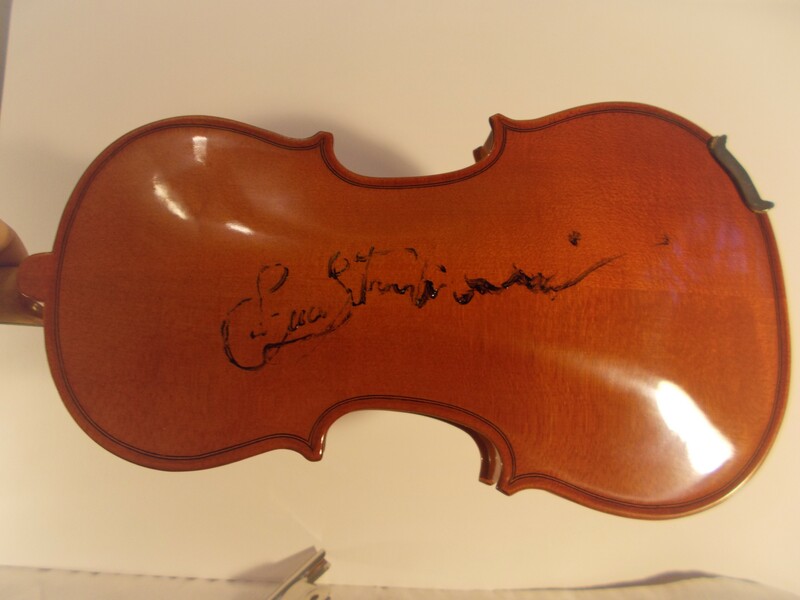 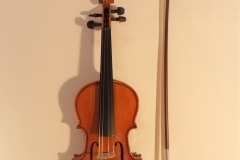 VIOLIN became as part of private family collection of artist Jurita Kalite.